Concourse Skyline is a 99-years leasehold development built in 2014 by Hong Fok Land Ltd, located in District 07 on Beach Road. 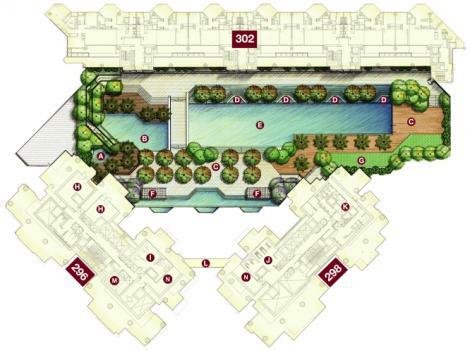 It has a total of 360 residential units. 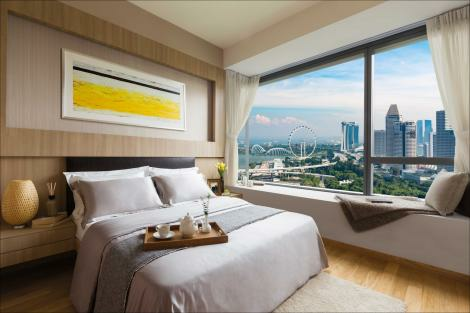 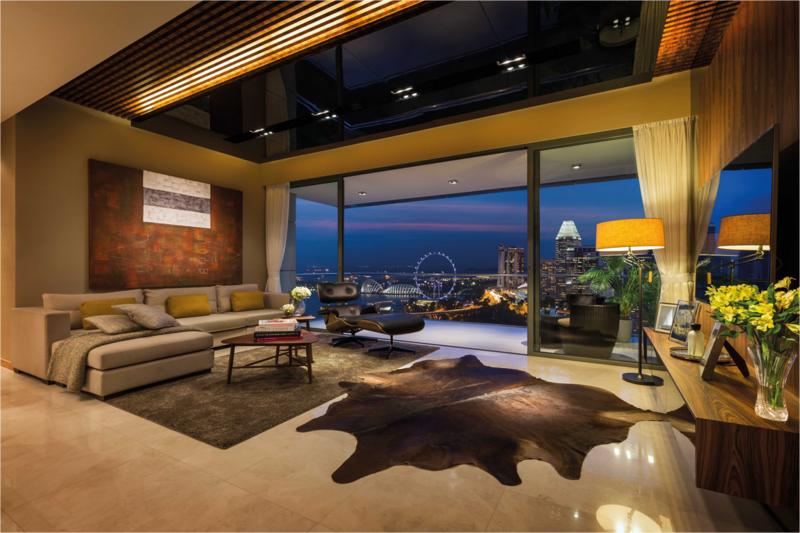 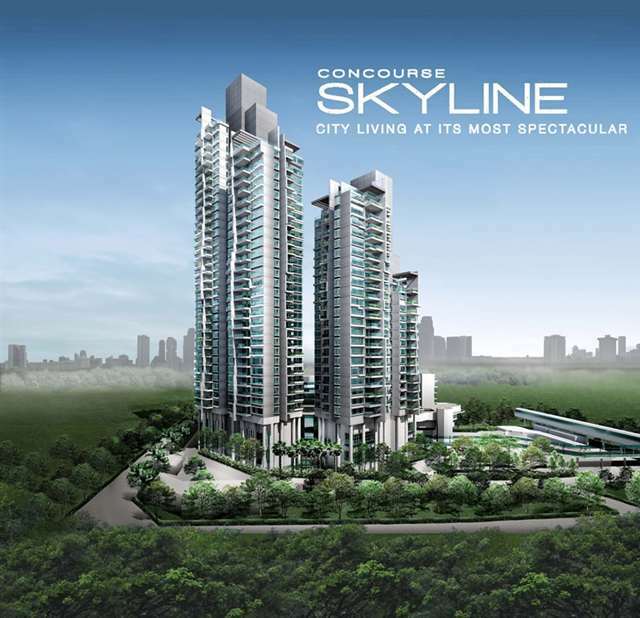 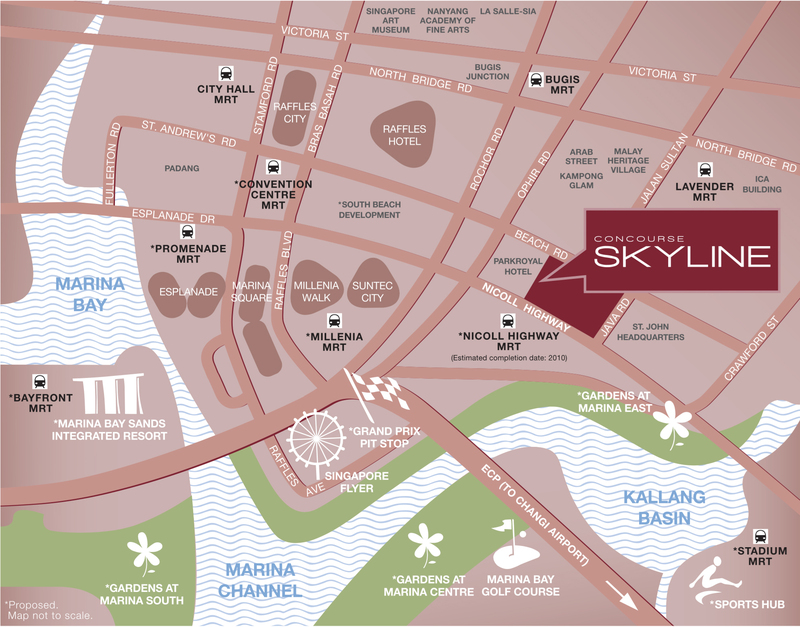 Concourse Skyline is a relaxing sanctuary situated in the heart of Singapore offering an exceptional view of the sea and the city. 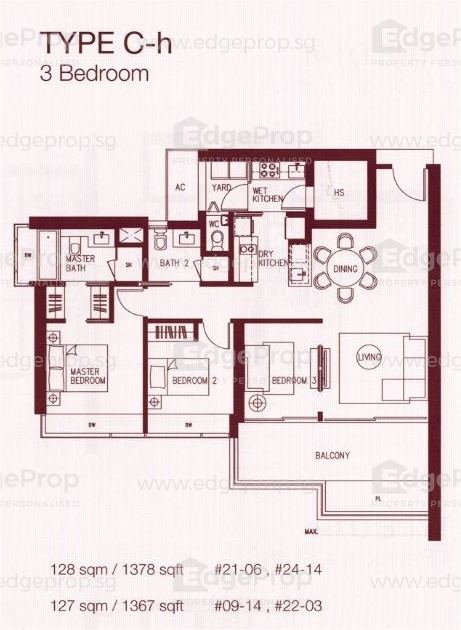 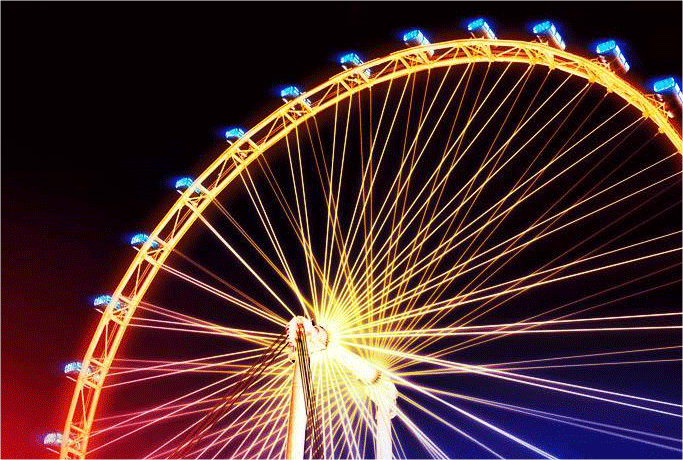 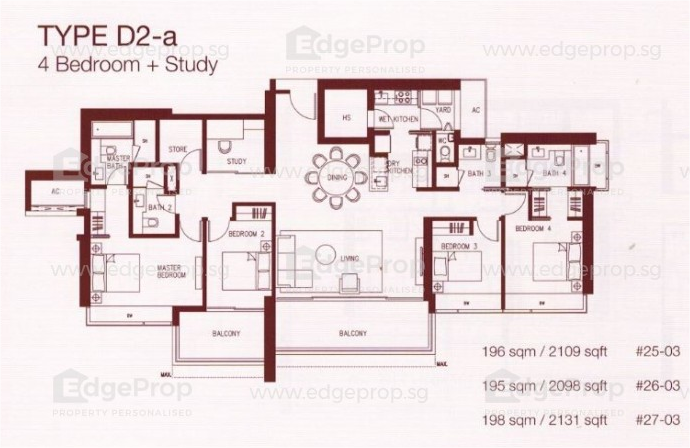 Close to shopping centres and entertainment like Boat Quay, Marina Bay Sands Integrated Resort, Marina Square, One Fullerton, Suntec City, The Esplanade. 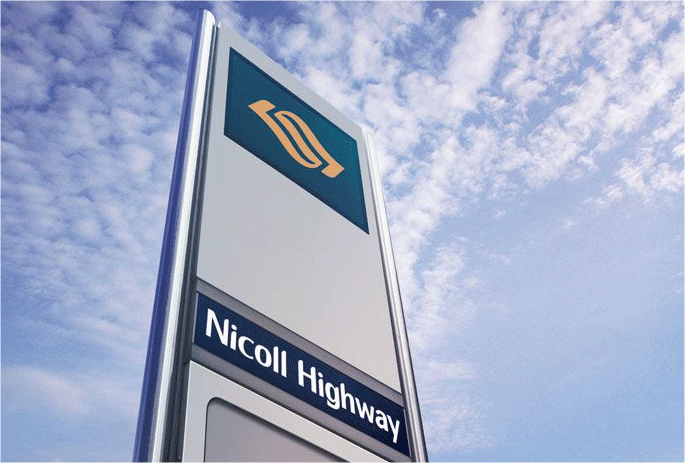 Connect to Singapore MRT network via linkbridge at Nicolle Highway Circle Line Station. 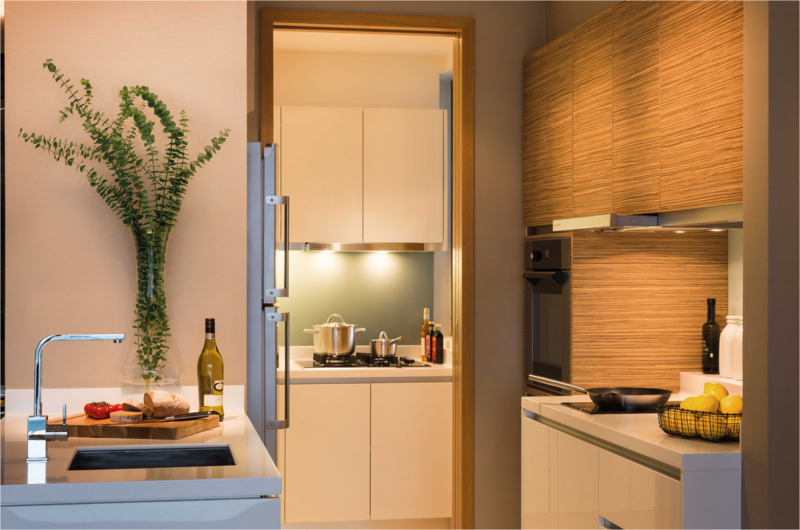 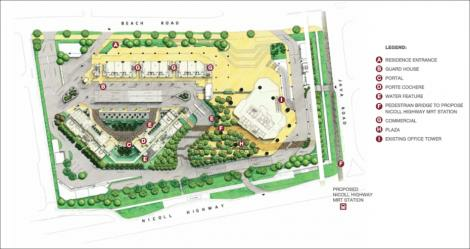 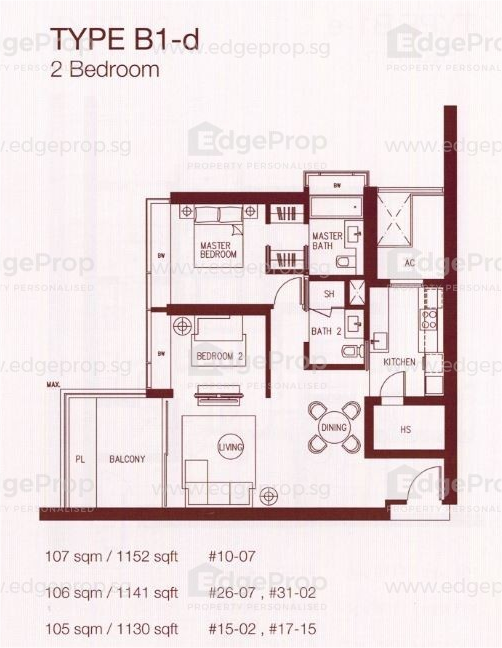 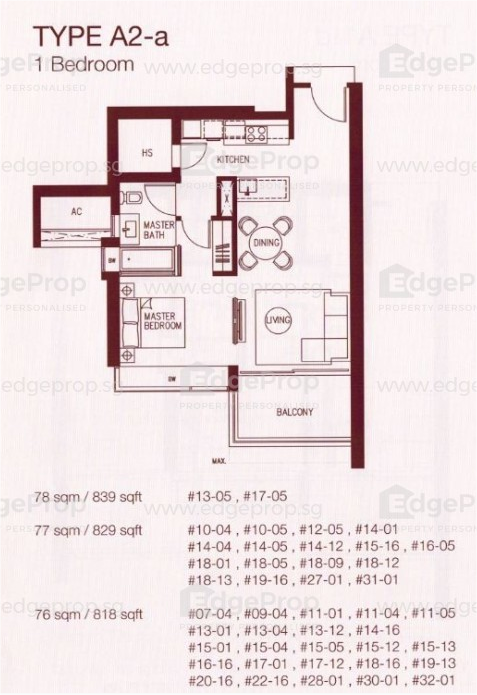 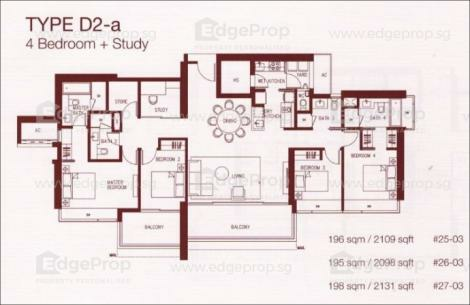 Easy Access to Major Expressway via Ayer Rajah Expressway, Central Expressway, East Coast Parkway and Nicoll Highway. Close proximity to local an international schools such as Stamford Primary School, Insworld Institute, Nanyang Academy of Fine Arts, St. Margaret’s Primary School, Singapore Management University, Farrer Park Primary School, Chatsworth International School and St. Joseph Institutional International. 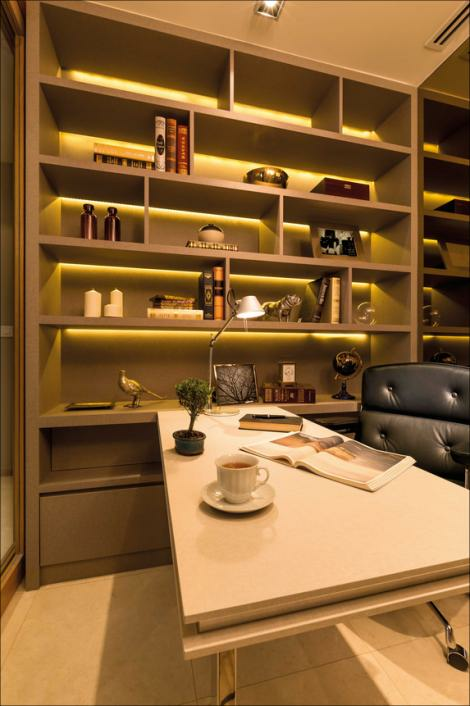 The Cox Group Pty Ltd was first established in Sydney as Philip Cox & Partners in 1967. 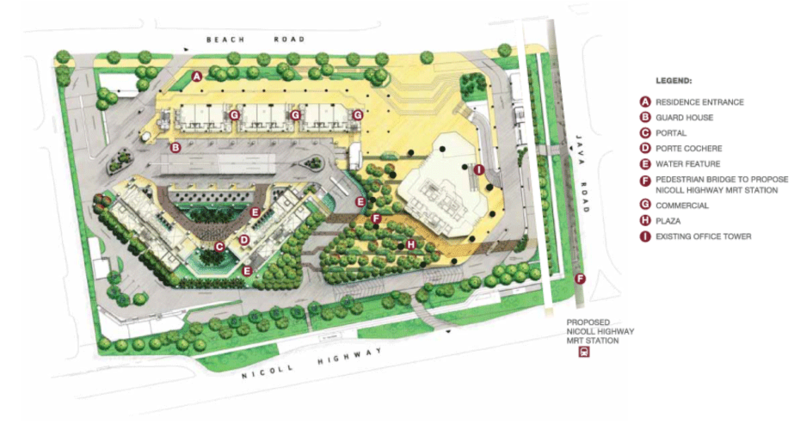 Its founding partner, Philip Cox, was only 26 years old when the company won its first major architectural award - the Royal Australian Institute of Architects Sir John Sulman Medal. 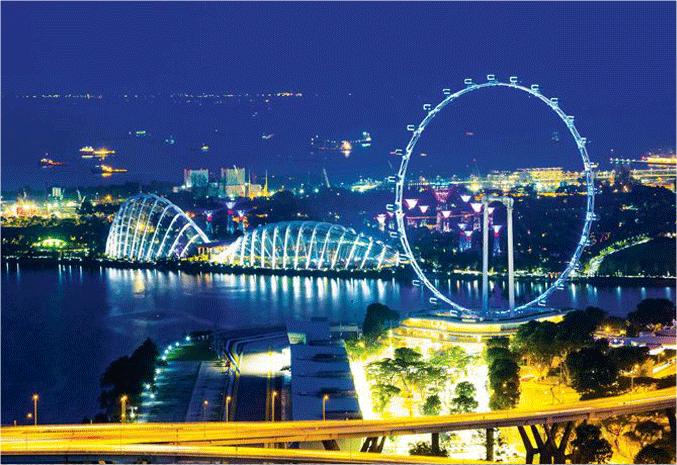 Today, local offices in Sydney, Perth, Brisbane, Melbourne and Canberra have been established, as well as in countries like Beijing and Dubai. 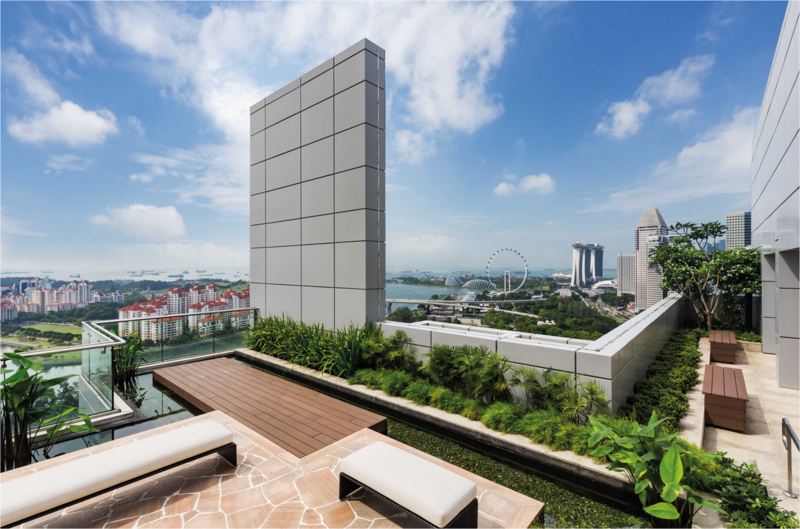 Renowned for its innovative and exciting design over the past 10 years, The Cox Group has amassed projects in China, New Zealand, South Africa, Italy, Indonesia, Thailand, Canada and Germany.